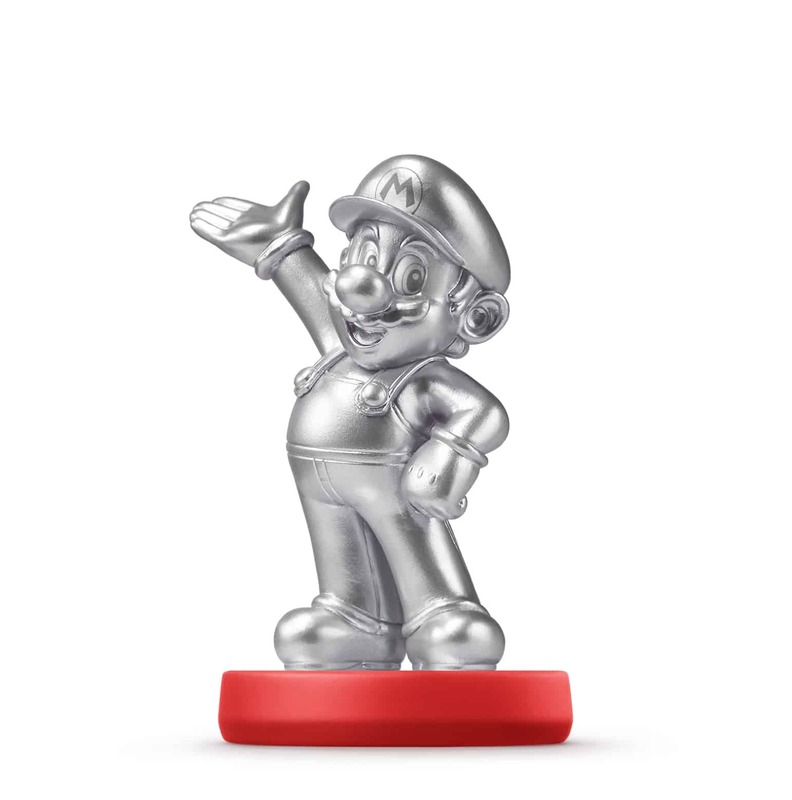 Nintendo of America have confirmed that the Silver Mario amiibo will see release at retailers nationwide on Friday 29th May. This will have the same functionality and work with all games that are compatible with Mario amiibo, whether that be Captain Toad: Treasure Tracker, Hyrule Warriors, Mario Kart 8, Mario Party 10, Super Smash Bros. for Wii U, and more. With Amazon Canada having already sold out of their available stock, you’ll need to be quick on May 29th. The good news is that it isn’t retailer exclusive!